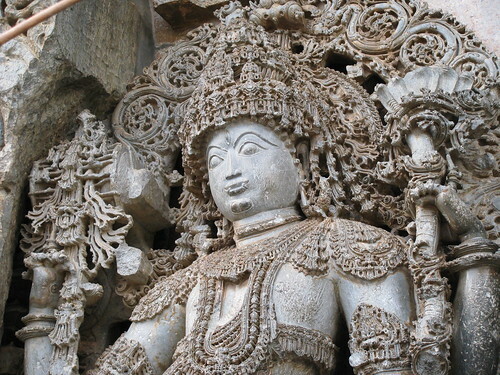 The Highly Ornamented Guardian (Hoysala Style), a photo by Swaminathan Natarajan on Flickr. Ornamentation that is out of this world ! !